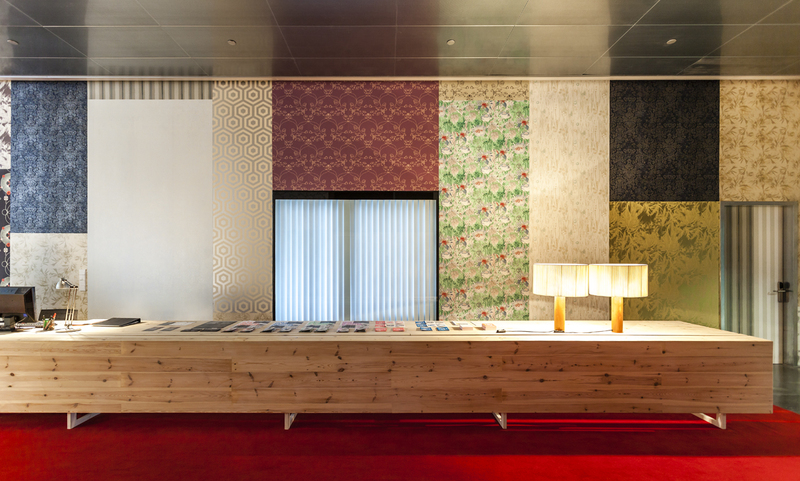 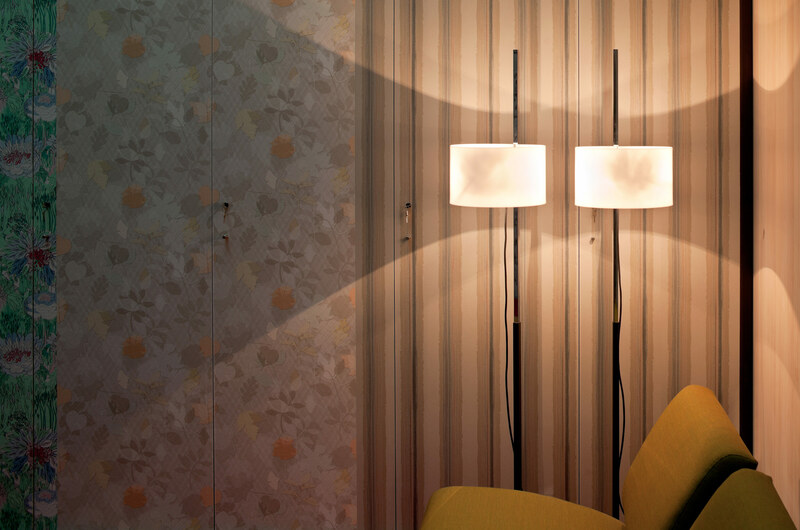 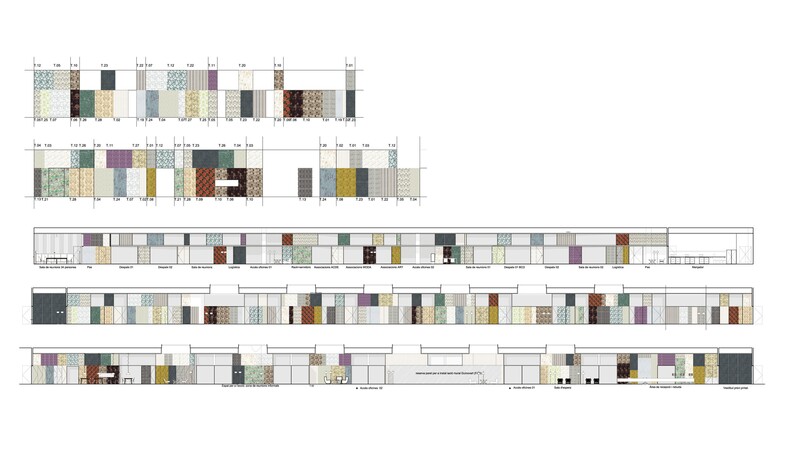 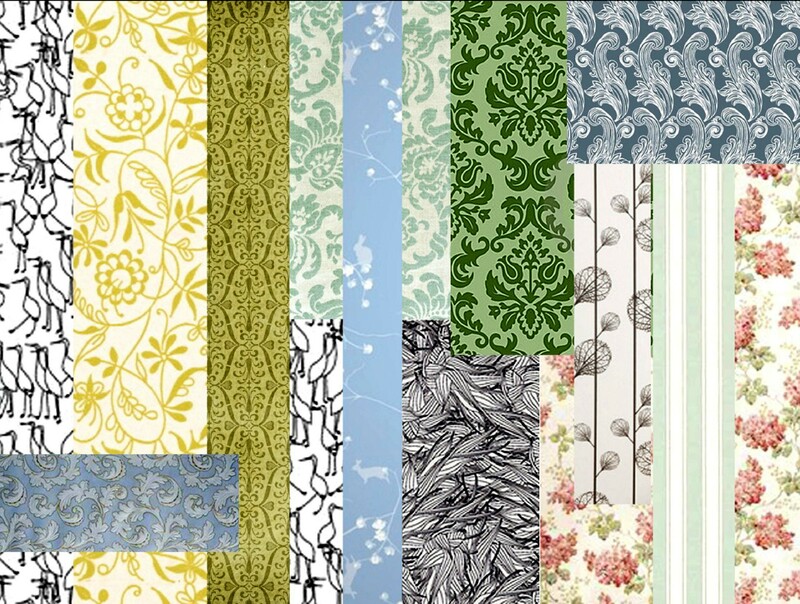 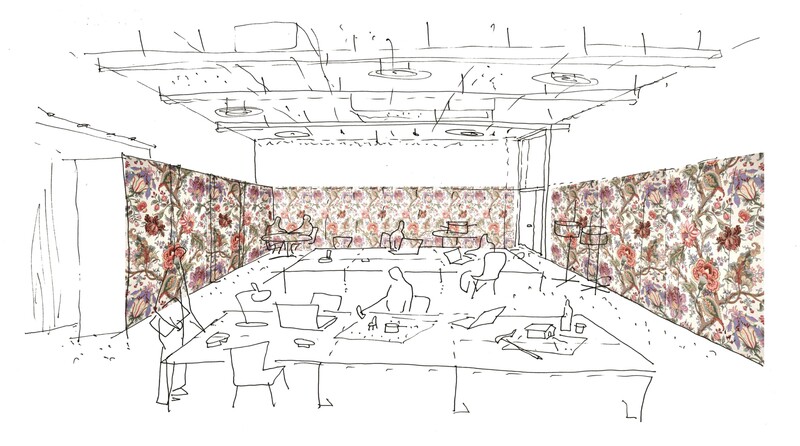 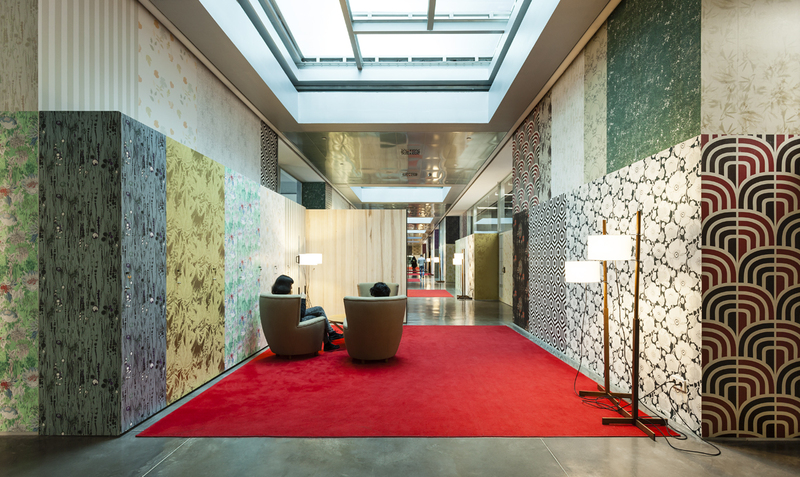 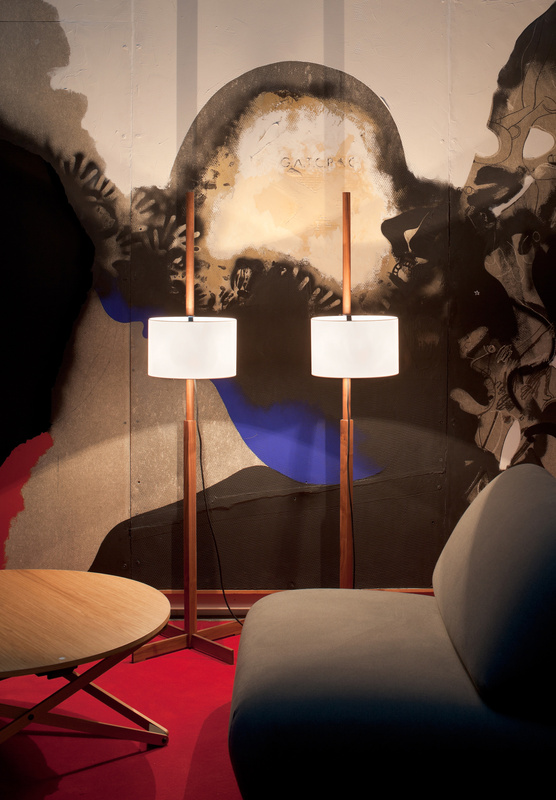 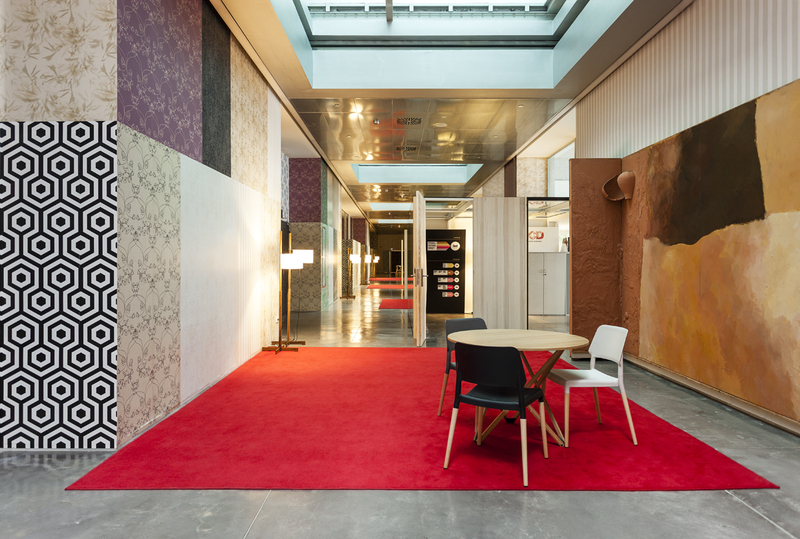 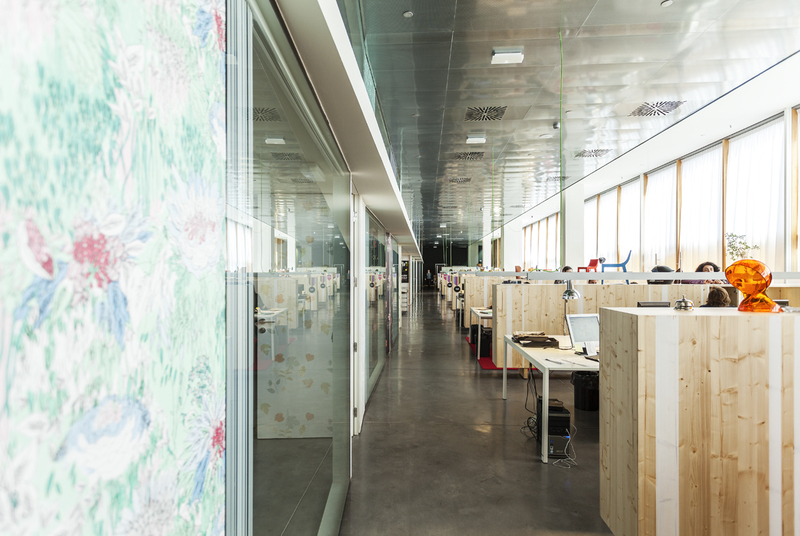 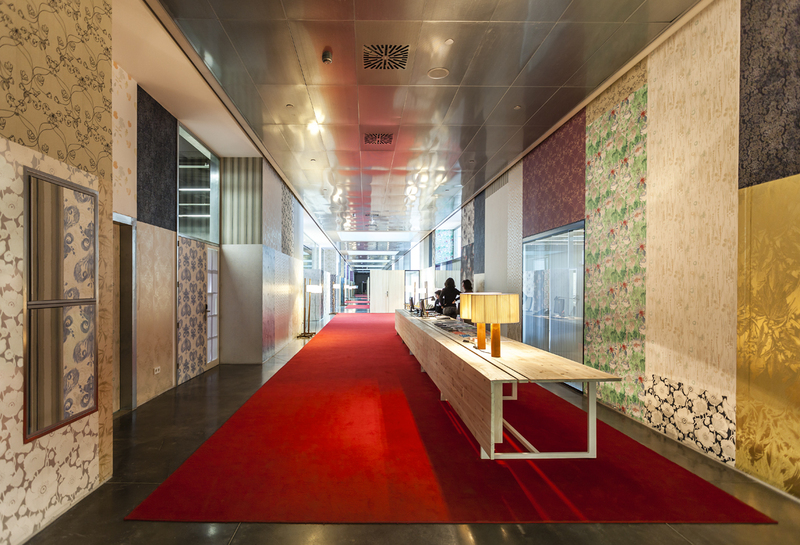 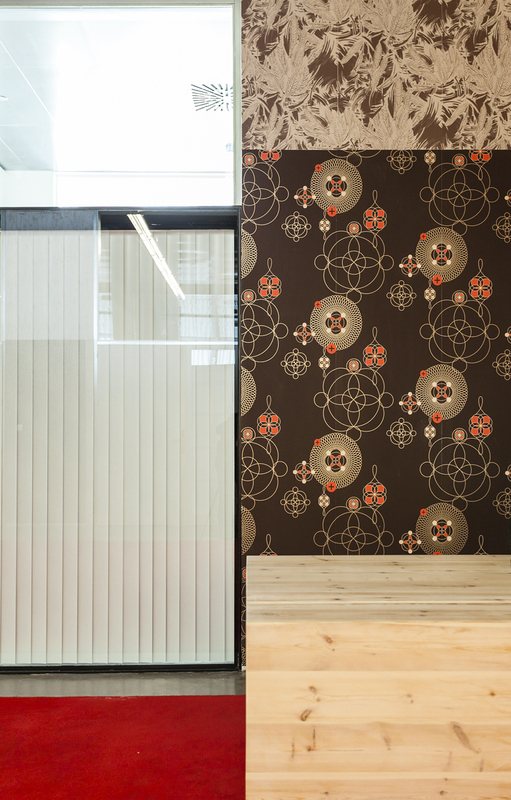 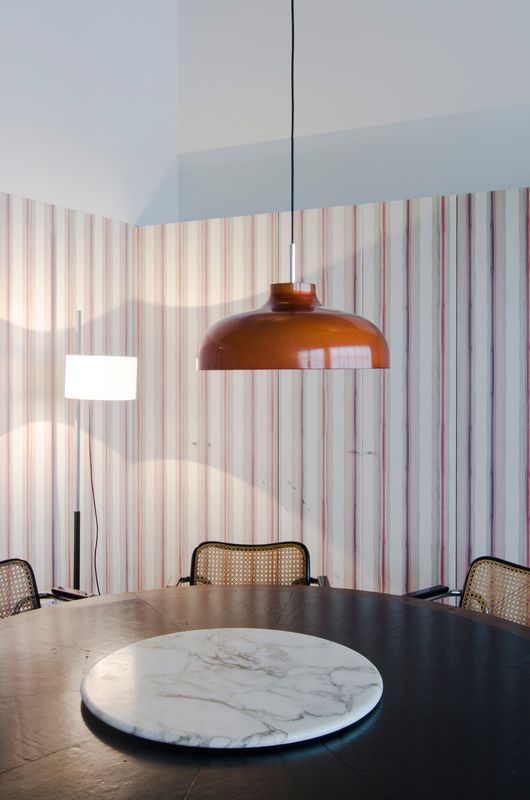 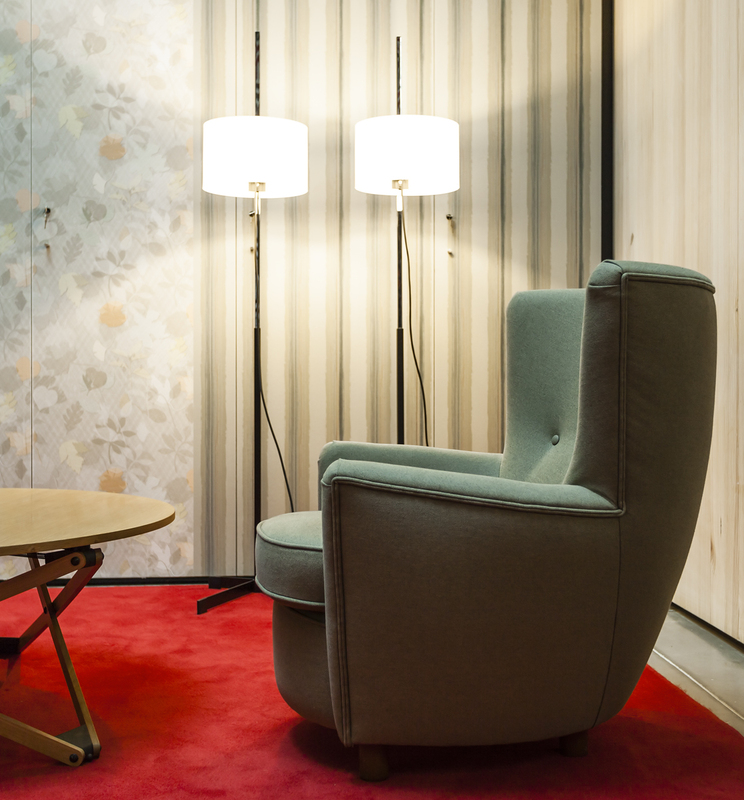 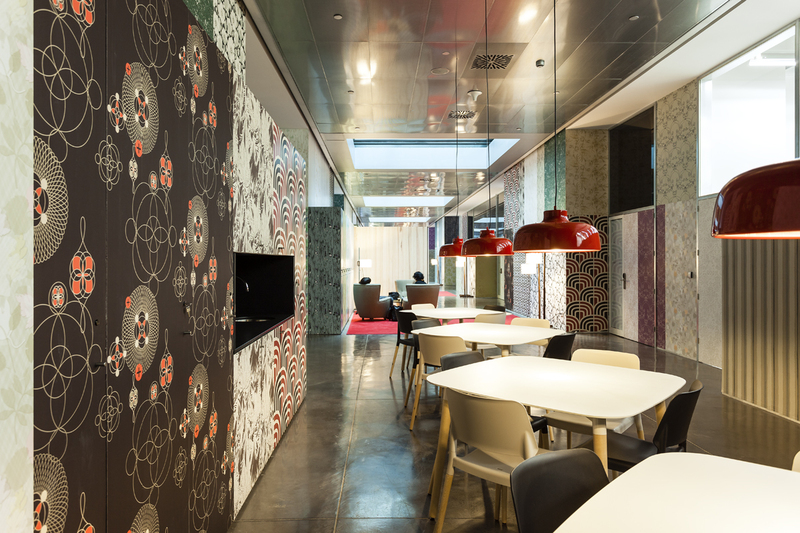 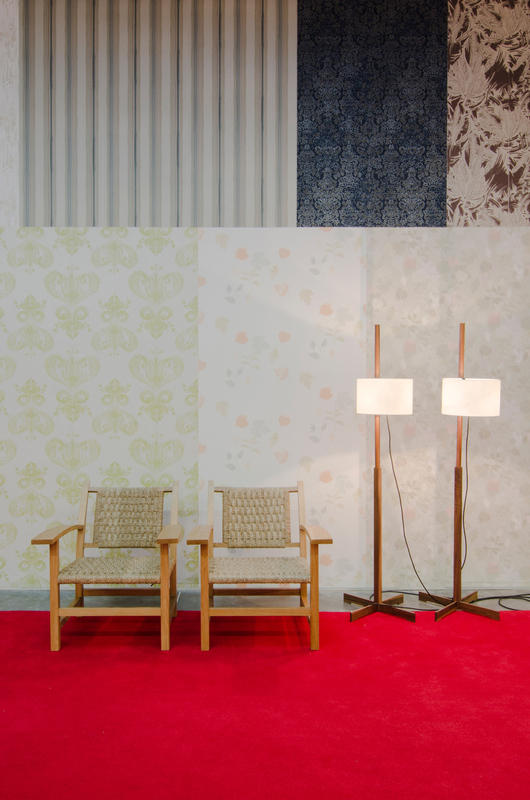 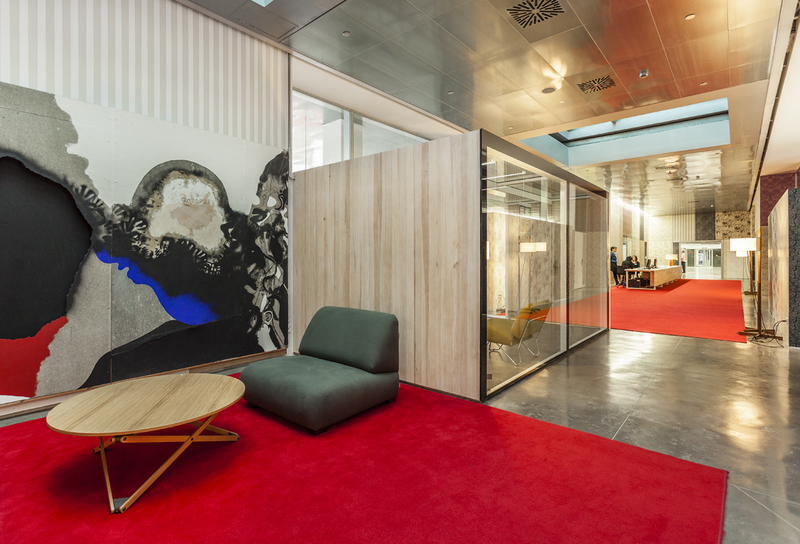 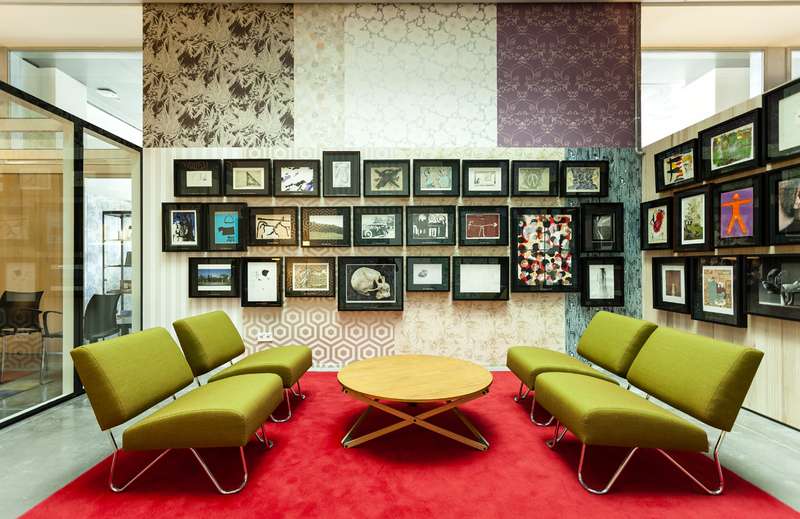 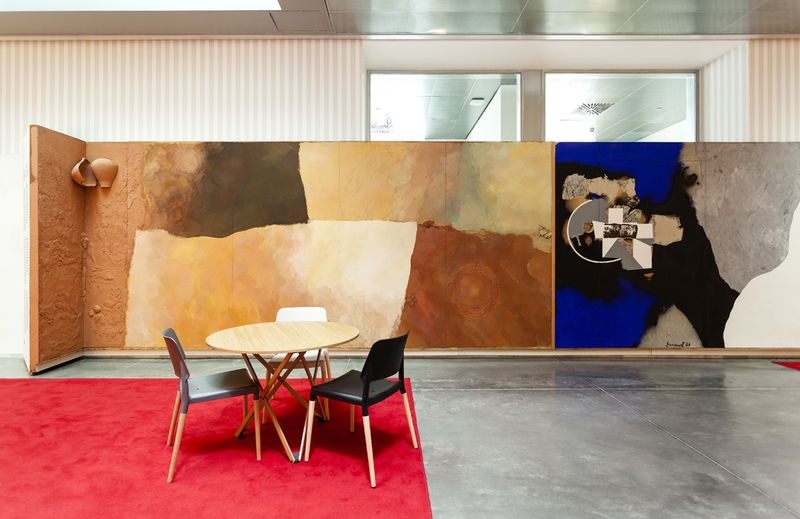 The interior design project for the DHUB offices and multi-function rooms uses printed wallpaper as a symbol of design, fashions and the passing of time. 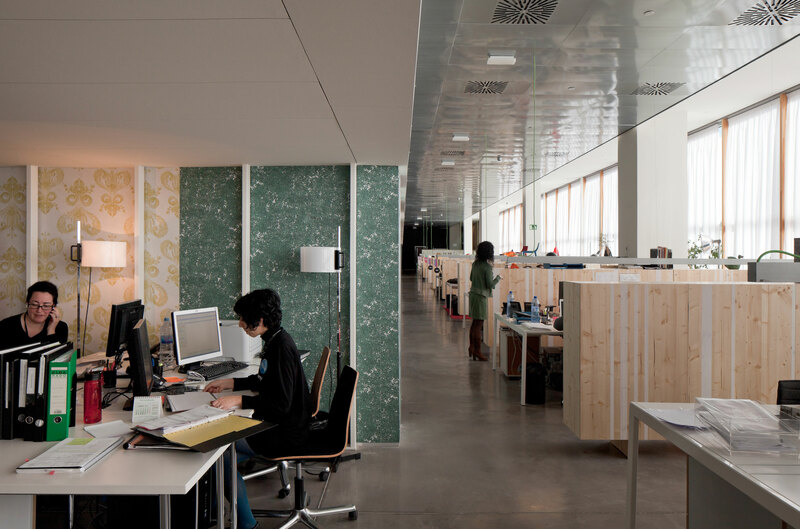 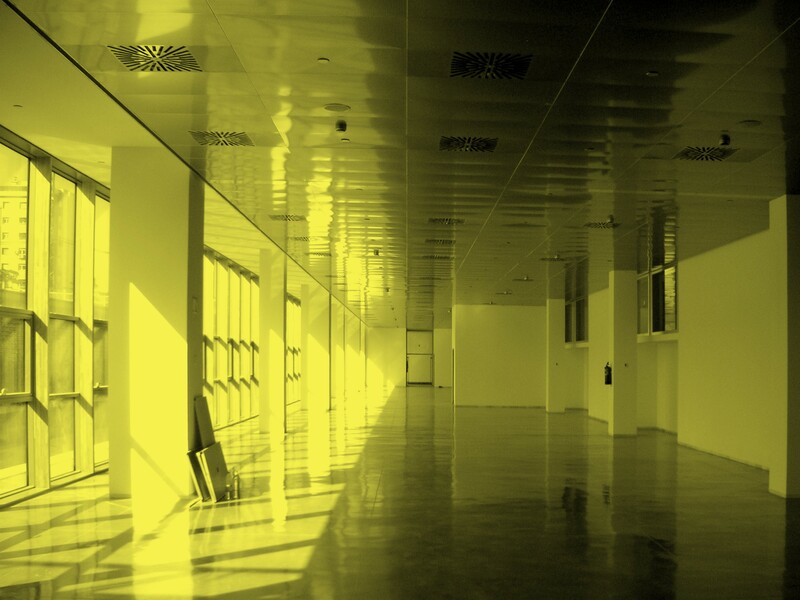 By means of indirect light and simple-design elements such as the creation of a cornice at a height of 2.10 metres, the scale of the spaces is modified and they become comfortable workspaces. 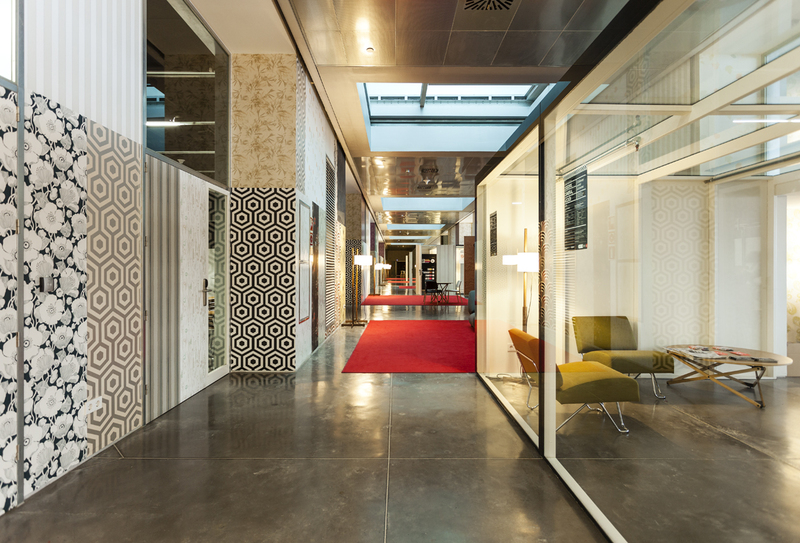 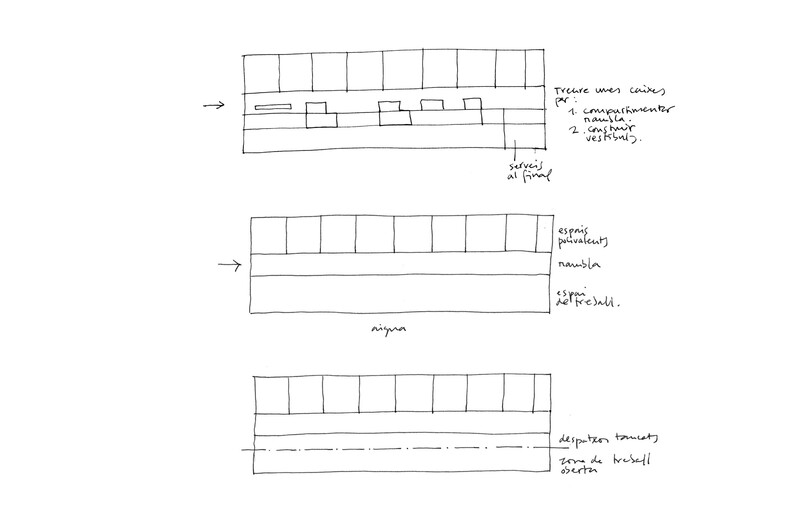 The layout of the different features achieves greater spatial multifunctionality.